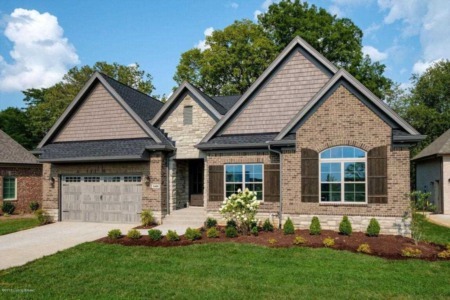 This beautiful home built by Meridian Construction offers unbelievable finishes! 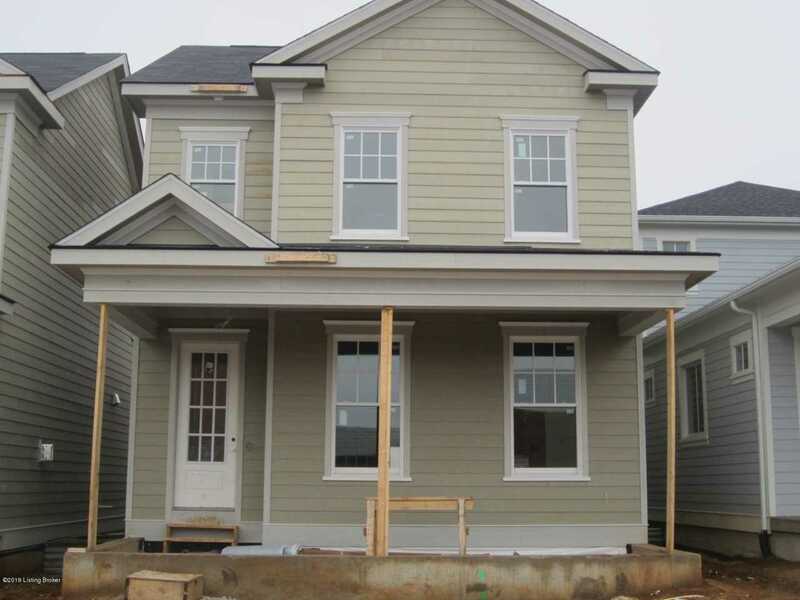 The front porch with the glowing gas lantern welcomes you into this open plan with hardwood flooring and 10 foot ceilings throughout the 1st floor! The living room with a cozy fireplace is a great place to relax or entertain. The kitchen offers custom white cabinets and quartz counter tops. The office nook at the rear of the house leads you to the mud room then the 2 car attached garage complete with a Tesla charging station! The 2nd floor offers a private master suite with a dual vanity, large shower and walk in closet. The two additional bedrooms have a shared bath with two sinks and a tiled tub/shower. On a basement with a bath rough and egress window for future finish. This home is located in our geothermal north village, take advantage of the geothermal tax credit. The HERS index score is 58 on this home- additional information is loaded under documents. Home completion is scheduled for Spring 2019. Norton Commons, More Life Per Square Foot! SchoolsClick map icons below to view information for schools near 10906 Monkshood Dr Prospect, KY 40059. Real estate listing at 10906 Monkshood Dr Prospect, KY 40059. 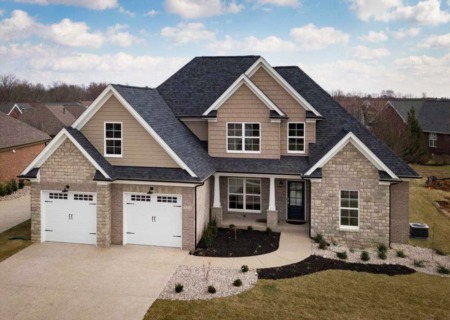 Description: The real estate listing at 10906 Monkshood Dr Prospect, KY 40059 with the MLS# 1523081 is currently listed for $489,000 and has been on the Prospect market for 95 days. You are viewing the GLAR MLS property details of the real estate listing at 10906 Monkshood Dr Prospect, KY 40059, which is located in the Norton Commons neighborhood, includes 3 bedrooms and 3 bathrooms, and has approximately 2228 sq.ft. of living area.